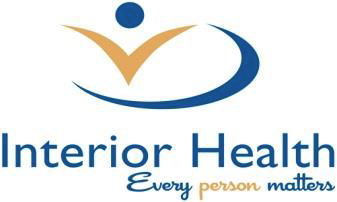 OLIVER/OSOYOOS - Residents are advised that due to limited physician availability at the South Okanagan General Hospital (SOGH) emergency department (ED), there will be a temporary change to service during the overnight hours for the remainder of January. Between the hours of 11 p.m. to 7 a.m., from January 11 to January 31, all patients will be assessed by an RN. Patients deemed to have urgent needs will be seen and cared for by a physician during this time. Those with less urgent needs will be encouraged to stay, to see a physician later in the morning. Patients who call an ambulance may be transported to Penticton Regional Hospital. The emergency department will remain open during these times and, as indicated, all patients will be assessed as usual by our nurses. Make sure your medications are full. Follow your physician or health care team’s care plan. If you are unwell, book an appointment with your family physician. If your symptoms persist, please visit the ED. Interior Health regrets this interruption to our normal emergency department services. Regular emergency department service will resume in February.